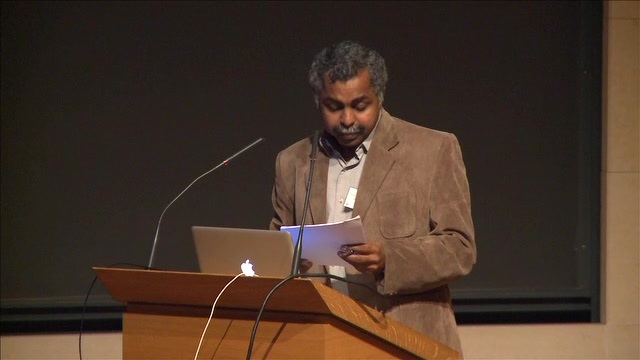 Kappoori Madhavan Gopakumar is legal advisor and senior researcher with the Third World Network (TWN). TWN is an independent, not-for-profit organisation that carries out policy research and advocacy on issues around trade and development, with a focus on third world countries. He has done his M. Phil in international law from Jawaharlal Nehru University (JNU), New Delhi, and LL.M in Human Rights and IPR from Raoul Wallenberg Institute, Sweden. Since 1997, he has been conducting research and advocacy on implications of intellectual property rights and access to medicines. He has coauthored the book "Unpacking the Issue of Counterfeit Medicines".